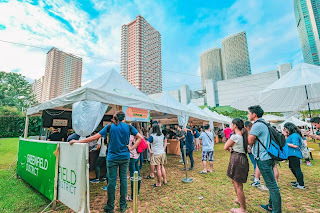 Greenfield Development Corporation, one of the most experienced full-line real estate developers in the country today, further ups the game for its popular Greenfield Weekend Market in Mandaluyong by recharging its country-style theme and enhancing its product offerings in anticipation of the summer season. 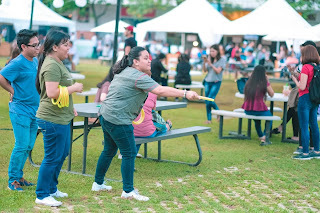 The Greenfield Weekend Market, with its home at the Central Park of Greenfield District, keeps a tradition of originality and variety when it comes to cheering habitues and newcomers every Saturday evening. For foodies, the dining adventure in the hangout goes beyond the conventional and traditional for a truly memorable gustatory experience. Making Greenfield Weekend Market more interesting are the other stalls selling non-food items. For visitors looking for embroidered lockets, clay necklaces, key chains, vintage rings, necklaces, bracelets and artworks, the Market is your type of chill. 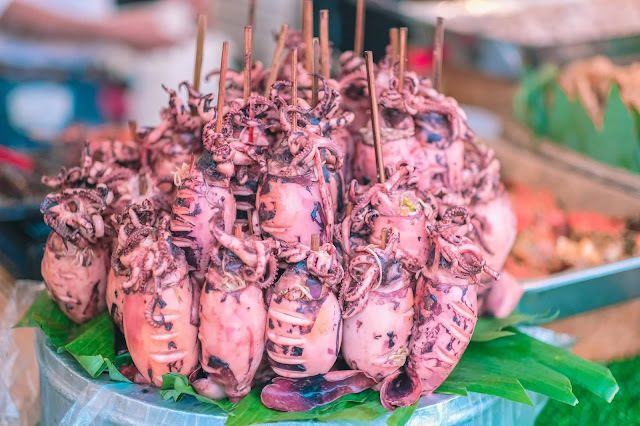 The Market’s pioneer vendors like Emy and Ody Concepcion Fruits, Chicago Deep Dish Pizza, Raffy’s Belly Good Cebu Lechon Belly, Kfry and many others still prove to be a force to be reckoned with, capturing the hearts their wide and loyal fan base. TC’s Food Stall offers Pinoy homestyle recipes that can only be indulged at the Greenfield Weekend Market. On the menu are homegrown favorites like bagnet, caldereta spareribs, lechon paksiw, pork sisig and more. Greenfield Weekend Market has more eats to choose from to satisfy different preferences of foodies such as shawarma from Habib's smoked barbecue from Carnivore Cookery, Hungarian sausages from The Cut Premium Meat, chicken fingers from Fingers and Flavors, Mexican favorites from the Real Mexicanos and even Japanese favorites like takoyaki and ramen from Shumagorath Takoyaki. A food stall serves fresh drinks such as buko juice, melon juice, cucumber, lemonade, dalandan and red iced tea. For native sweets and desserts, there are lechen flan, cheese cake, Taiwan milk tea, ice cream and even yoghurt. a weekend market so there are fruits, culinary herbs, spices, organic vegetables, brown rice, and salted eggs, as well for urbanites’ kitchen. There are also bubble-blowing kits, colorful indoor and outdoor lanterns, hand-painted shirts, bags and dresses. Also, there are stalls selling books, vinyl records, shirts, artworks, toys, toiletry items, and many others. The Weekend Market also promises a lot of fun activities for adults and children. There are live portrait artists willing to sketch you up, there’s a fortune-telling booth ready to give you advice, and even a photo print tent where you can take home photo souvenirs. Enhancing the dining and leisure at the weekly affair are the jazz musicians. 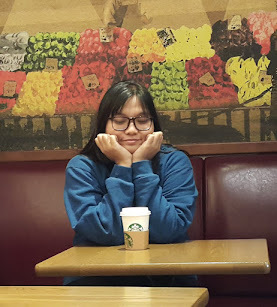 They start playing soft music at 6 p.m. until closing time. 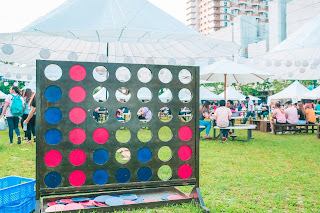 The Greenfield Weekend Market is Greenfield Development Corporation's innovative way of giving a unique urban living experience for professionals and urban dwellers. 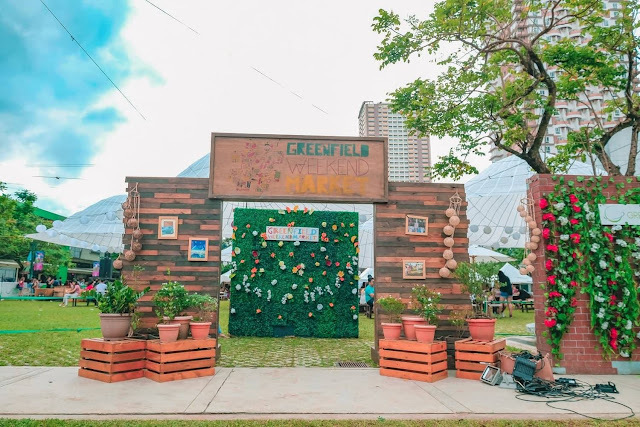 Of the few weekend markets in Metro Manila, only this one at Greenfield District promises to be a treasure trove for foodies, art enthusiasts, shopping addicts, and country-style nature-lovers. 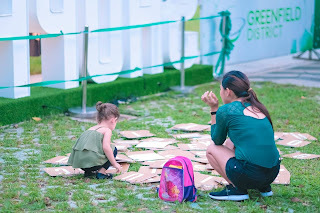 For those looking for refreshing and wholesome bonding time with friends and loved ones, or wanting to enjoy the holiday vibe, the Greenfield Weekend Market is the best place to visit.